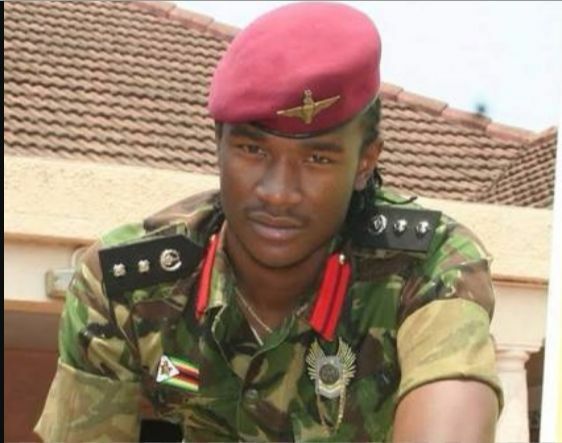 Musician Jah Prayzah has mobilized blankets, foodstuffs and other goodies for the victims of Cyclone Idai in Chimanimani. The Award-winning singer said he is overwhelmed by the support Zimbabweans showed for the victims. "It has surely been a busy day but surely worth the while. All I did was encourage people to come in their numbers and they did. Thank you mhuri yeZimbabwe this is you and not Jah Prayzah, and when we get there I will surely let them know of the love that is being sent to them by you." Jah prayzah said. He revealed that they are leaving Harare on Tuesday evening heading towards Manicaland. "Our bus leaves tomorrow (Tuesday) evening so for those who still wish to drop off their items at JP studios, feel free to do so until tomorrow 6pm, remember no money please if you stay far away and wish to send your contribution through JP Studios please send money to your representative who will buy the items you wish to donate and they bring them over soon after they do so." The number of deaths continues to rise as many who were reported missing are being discovered dead. The military engineers are working throughout the clock to assist the victims.